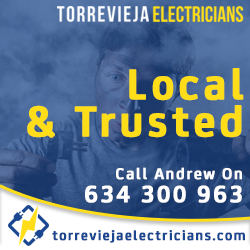 The contents of this website is provided for general information only and do not constitute any form of advice or recommendation. 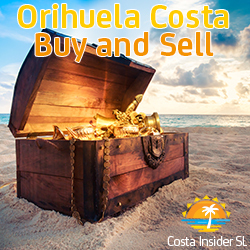 Costa Insider, SL assumes no responsibility for the accuracy of any information, statements and accepts no liability for any loss of damage which may arise from relying on the information contained on this website. 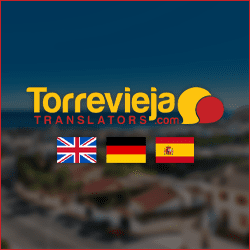 Links to other websites from pages on this website are for information only and Costa Insider, SL accepts no responsibility or liability for access to any website we have link to. 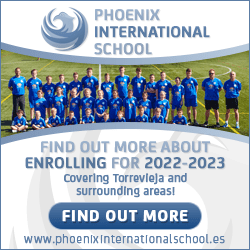 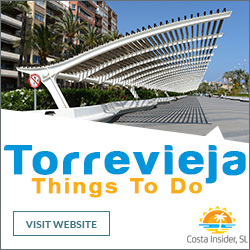 By providing links to other websites, Costa Insider, SL does not guarantee, approve or endorse the information, services or products available via these websites, nor does a link indicate any association with or endorsement by linked website to Torrevieja Shopping.